We're celebrating Miami Attraction & Museum Months from April 1 - May 31, 2019. Check out our coupon below. 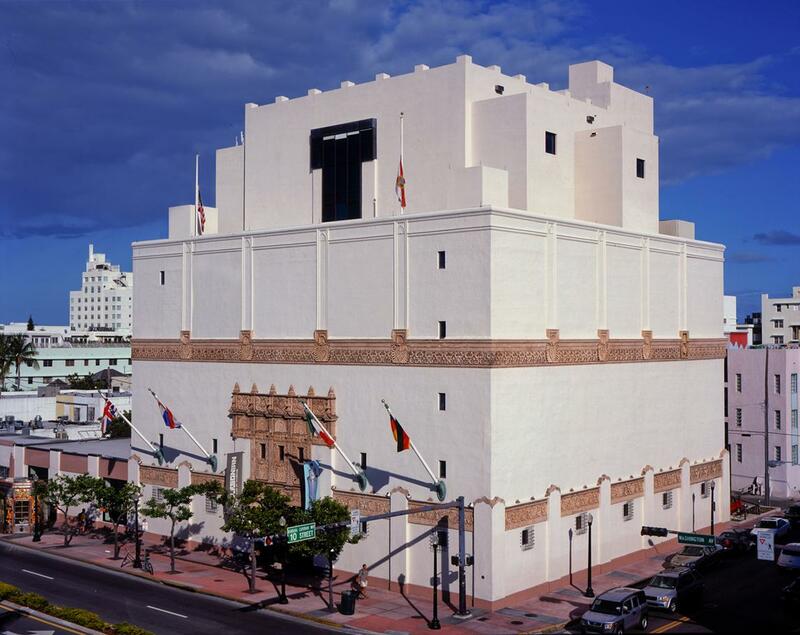 This museum showcases American and European decorative and fine arts produced between 1850 and 1950. From propaganda posters to World’s Fair memorabilia, the array of objects offers visitors a thought-provoking journey through the modern age. MIAMI TEMPTATIONS OFFER: During Miami Attraction & Museum Months this April and May, enjoy 50% off adult and child admission. Must use this coupon between April 1 and May 31, 2019 to enjoy this offer. This coupon cannot be combined with other offers. Blackout dates and exclusions may apply. Copyright © 2019 Official website Greater Miami Convention & Visitors Bureau. All rights reserved.